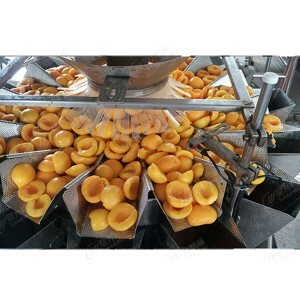 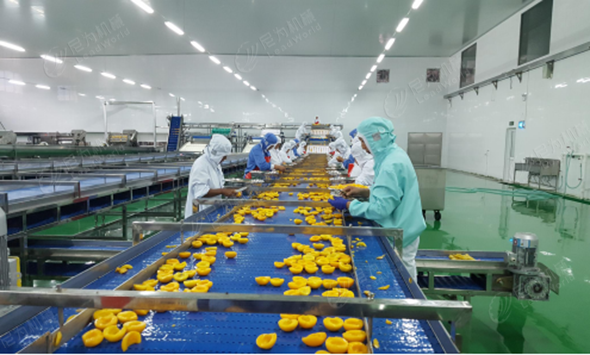 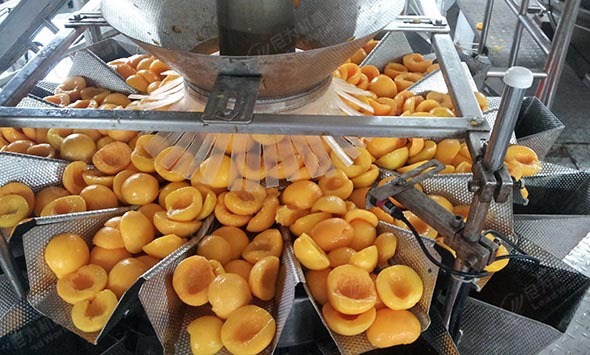 The hebei fruit can production line includes processing equipment (from raw material supply to leached alkali peeling) - selection line - automatic depalletizer (glass bottles) - automatic bottle cleaning machine - automatic filling machine - automatic palletizer machine; LeadWorld can offer a complete production layout. 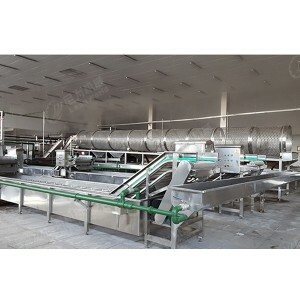 Leadworld machinery provide the whole production line upgrade and transformation for jiangsu yuguan modern agricultural agaricus?bisporus production line: replace all the loading and unloading cages for pushing cans used in the original production line with magnetic loading and unloading cages, empty cans are unloaded and solid ones are stowed, so as to reduce the number of injured cans, broken ones and flat pipes,avoid scratch and abrasion. 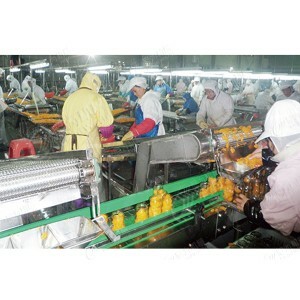 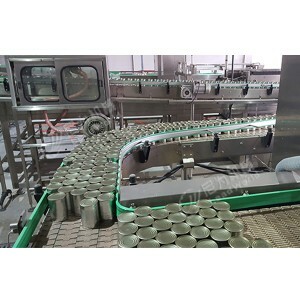 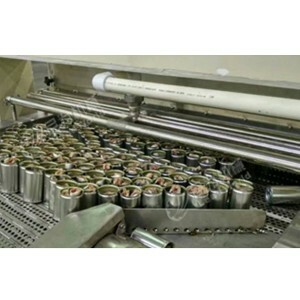 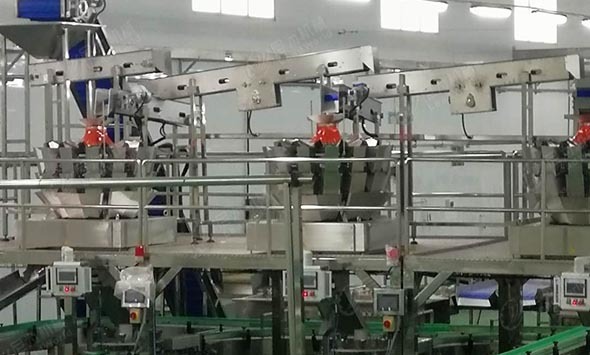 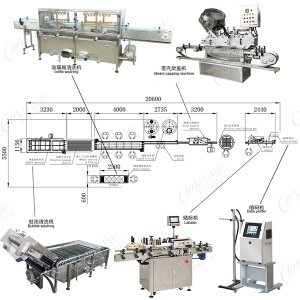 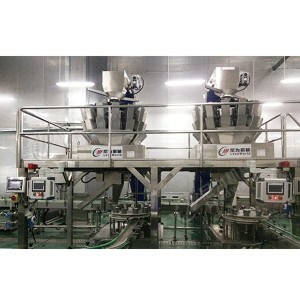 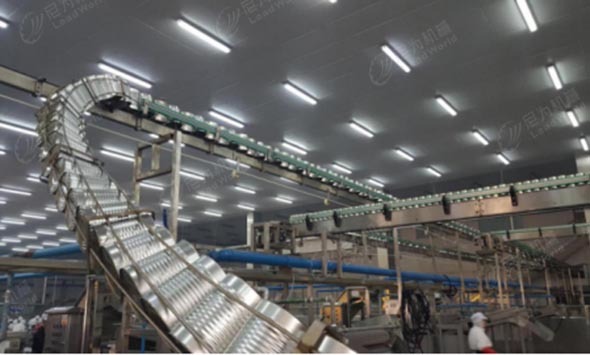 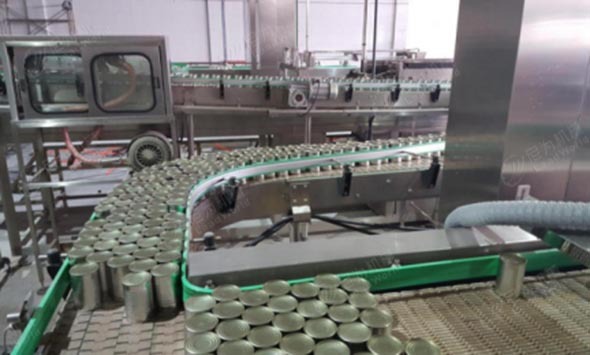 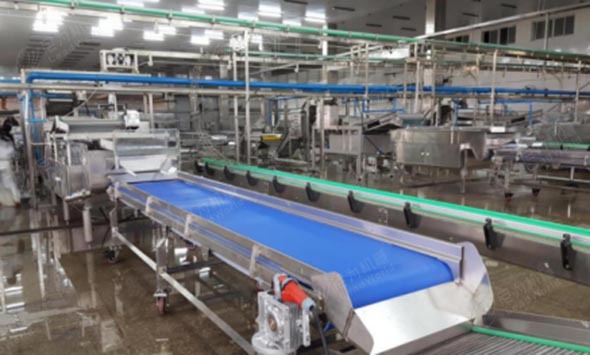 Leadworld machinery designed and manufactured the upgrade and renovation of the production line of the whole fruit canning plant for xuzhou company, especially the automatic solid canning system, which realized the automation of the whole line from the previous intensive labor in the canning industry and greatly improved the person production capacity. 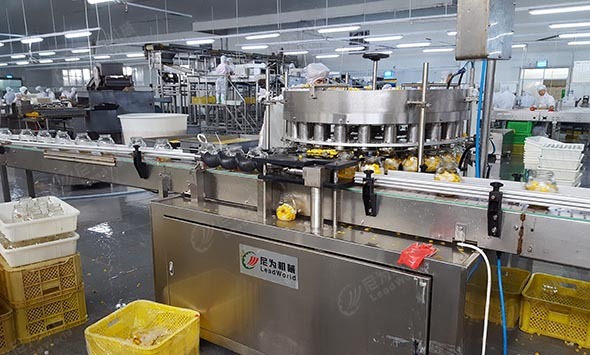 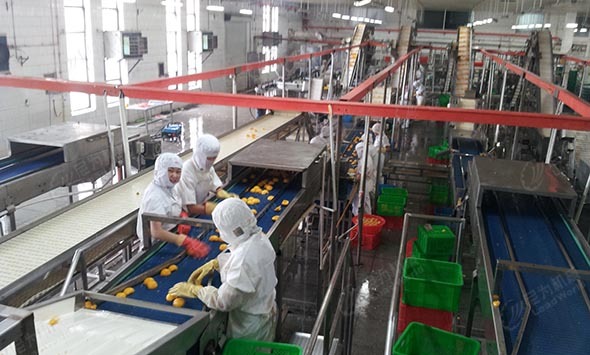 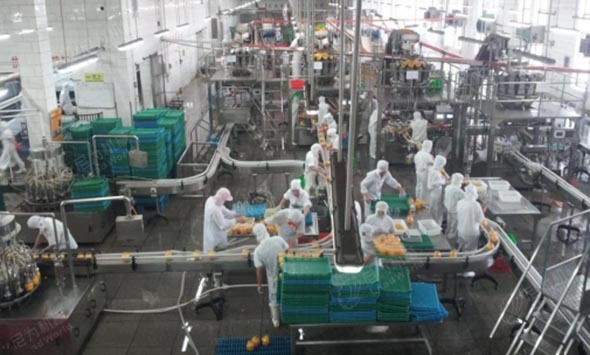 Xuzhou has achieved triple growth after the transformation, and one person capacity from120kg add to 350kg.It has reduced labor intensity and solved the problem of recruitment difficulty. 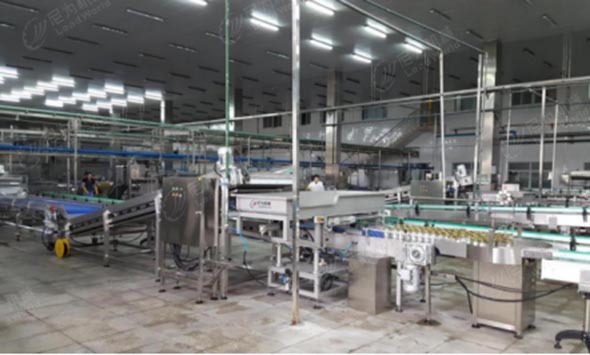 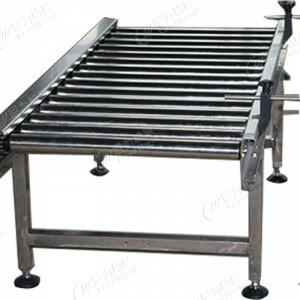 We designed and planned the production line for the company in Shanghai, such as beef meat, ham meat, babao meal and so on. 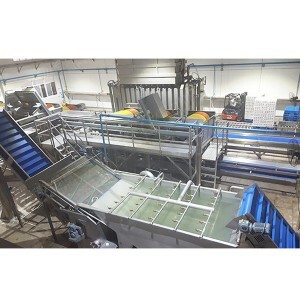 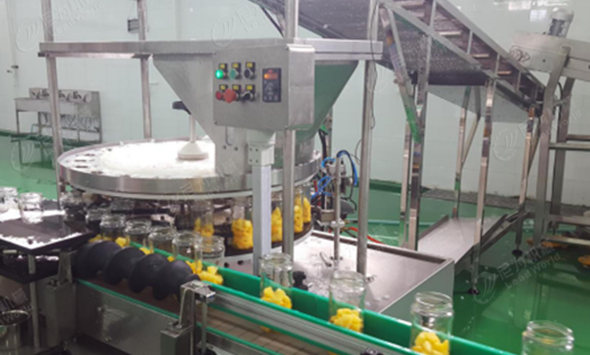 We customized the bottle-washing machine, filling, automatic loading and unloading cage and automatic packaging line for it, and completed the upgrading and transformation of each old production line. 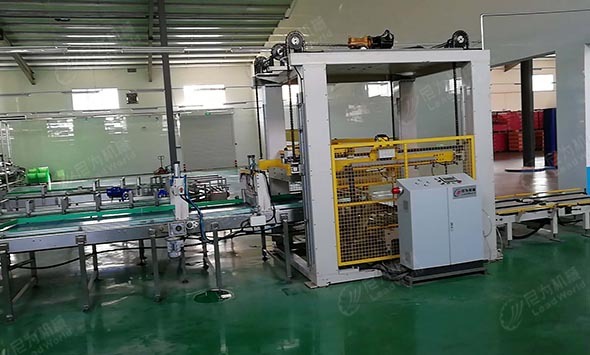 Through the upgrading and reconstruction of each production line, the production capacity of Shanghai company has been increased by 1.5 times, saving 50% of the labor force, making it more convenient for personnel recruitment and greatly reducing the labor intensity of the manual work.